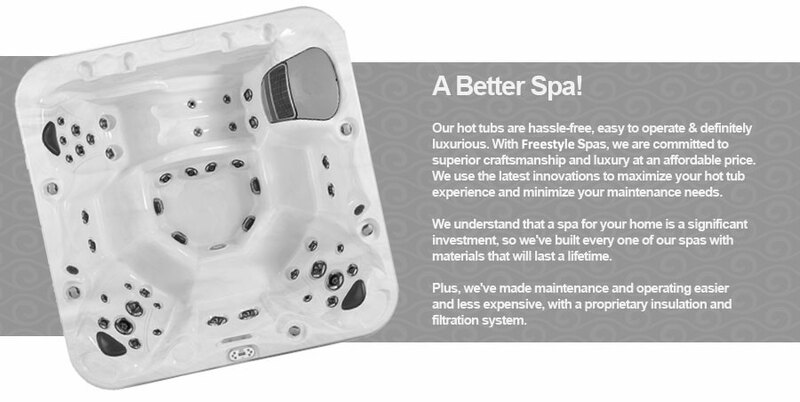 Whether you're looking for Personal Luxury, Family Recreation, or Personal Therapy, Freestyle Spas has a hot tub for you! 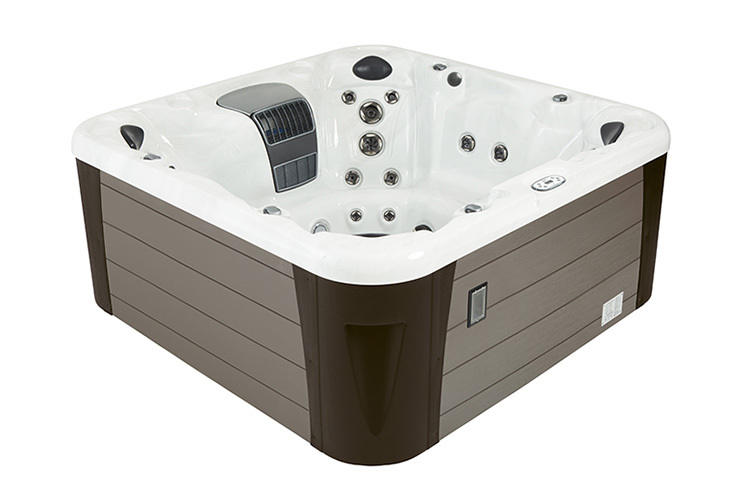 The SE Series is designed to offer the simplest 110v installation and best value in a recreational hot tub. 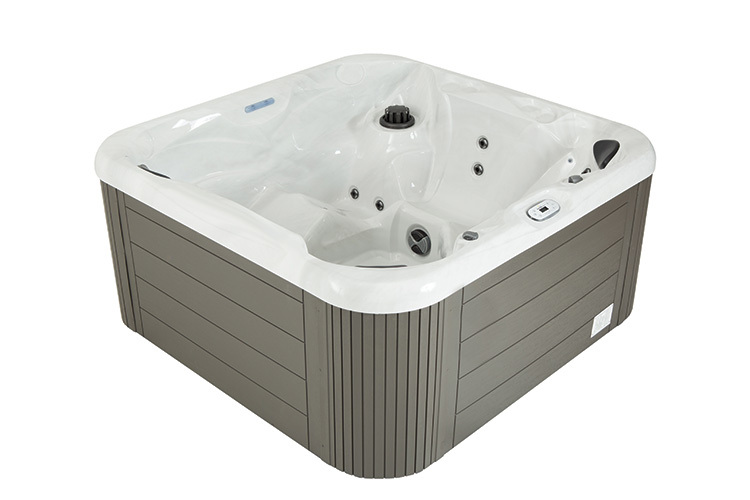 The LE Series is designed for those who like our SE series, but who would prefer the upgraded massage power and the other features of our 220v hot tubs. 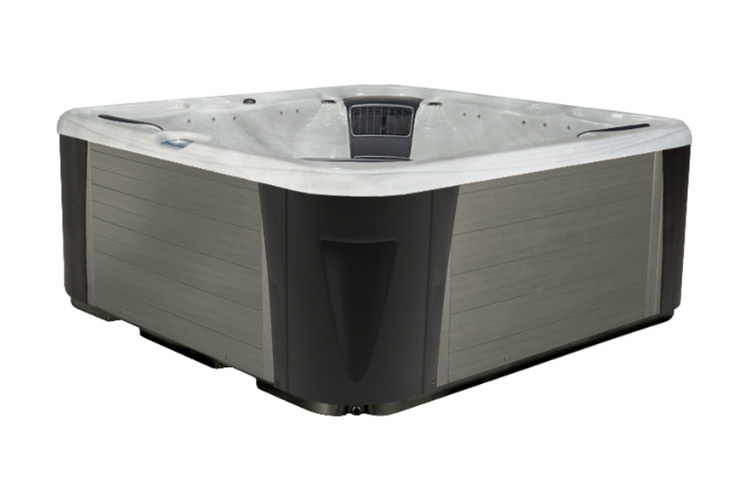 The LX Series of spas are very well equipped hot tubs with a wide assortment of customization options for the discerning hot tub buyer. The LXT Series Hot Tubs are luxury hot tubs that take comfort, relaxation, therapy, and entertainment to the extremes. 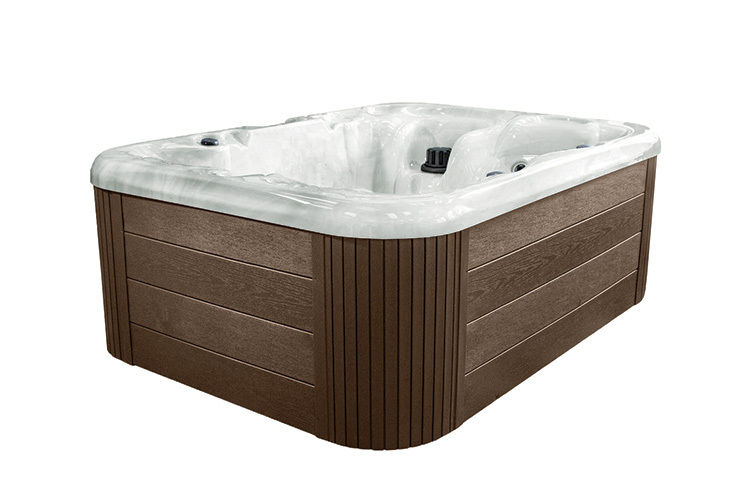 Every feature that you could want in a hot tub comes standard on this series. At Water World, we install a variety of in-ground swimming pool shapes and sizes.For the landscaping enthusiasts, Water World in-ground pool customers have the freedom to choose from a wide range of patio/deck finishes, coping styles, steps, natural/precast stone water features and retaining walls, as well as fencing types. In need of inspiration? Follow the links below to view examples of our workmanship. 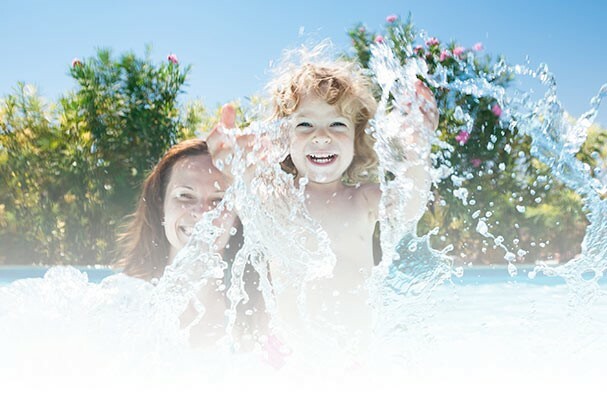 Waterworld offers Hot Tub & Swimming Pool sales, service and repairs in Peterborough and surrounding areas. We are your excellent source for hot tub and pool supplies and accessories.